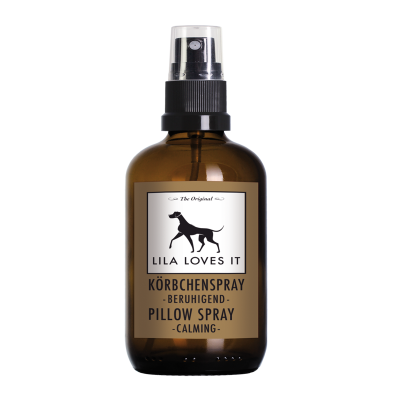 CALMING PILLOW SPRAY soothes your dog with a pleasant fragrance, designed for your dog’s happy well-being. relaxing your dog in stressful situations such as a car ride, visit to the vet, or any other strain. 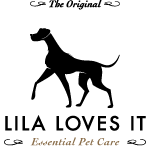 After using the spray, your dog’s demeanor will be calm and easy. The lovely fragrance of Lavender from Provence delights both the dog and owner. CALMING PILLOW SPRAY is not to be applied on your pet. 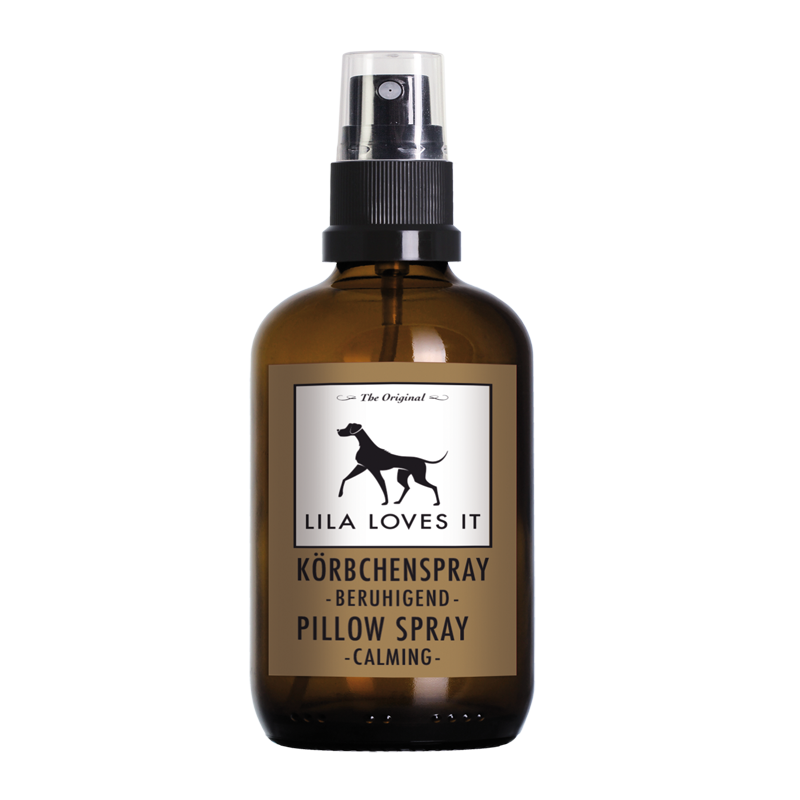 The spray should be exclusively used on your pet’s basket, bed, blanket or pillow. The spray should not be used near an open flame and should not be used on plastic (such as transport boxes). Maintain a distance of 20 cm when spraying.